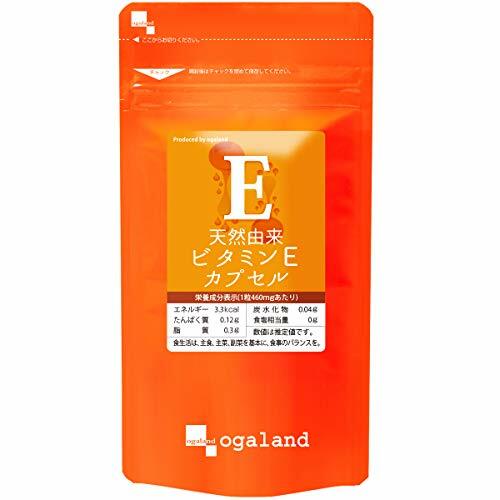 Doctor's Best Glucosamine/Chondroitin/MSM is a science-based dietary supplement formulated with sodium-free, potassium-stabilized glucosamine sulfate, chondroitin sulfate and methylsulfonylmethane (MSM) to promote healthy joint and connective tissue maintenance. 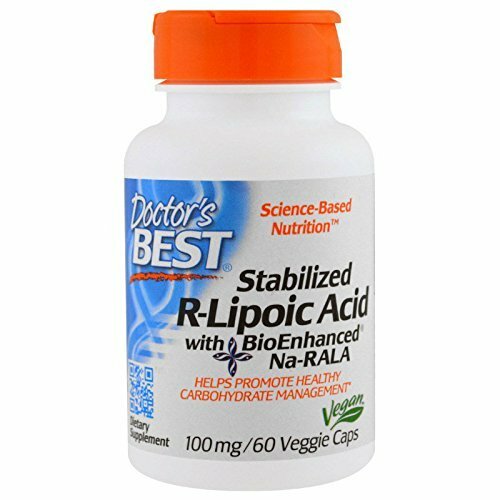 As verified by high performance liquid chromatography (HPLC) analysis, Doctor's Best Glucosamine/Chondroitin/MSM is added with pure glucosamine sulfate extracted from chitin, a long-chain polymer containing numerous interlinked glucosamine molecules. Structural chitin frameworks are found in several living things such as aquatic crustaceans, e.g. crabs, shrimp and lobsters. In this formula, the glucosamine content undergoes 3 stages; purification, sulfation and potassium-chloride stabilization. 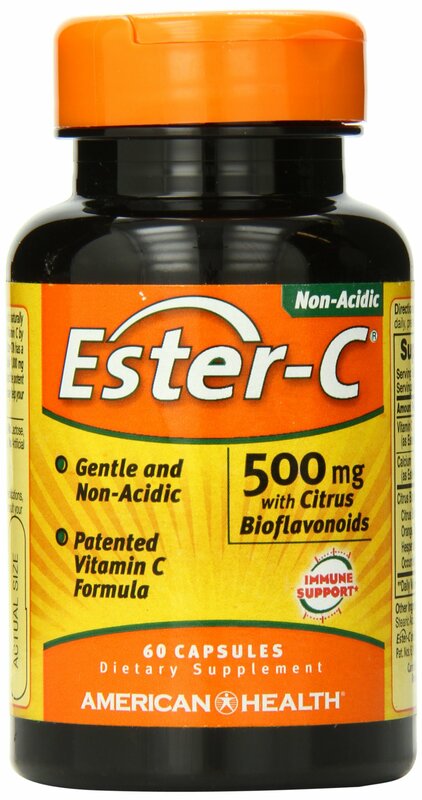 Doctor's Best Glucosamine/Chondroitin/MSM is also added with ?90% pure chondroitin sulfate. To ensure purity, quality assurance testing is conducted, employing 2 advanced laboratory analysis methods: HPLC and cetyl pyridinium chloride (CPC) titration. 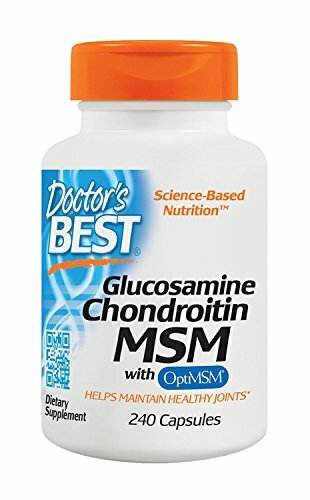 Doctor's Best Glucosamine/Chondroitin/MSM also contains 99.9% pure OptiMSM methylsulfonylmethane (MSM). MSM is a naturally occurring biological compound found in the human body and in select foods; it makes a great dietary source of bio-available, organic sulfur. 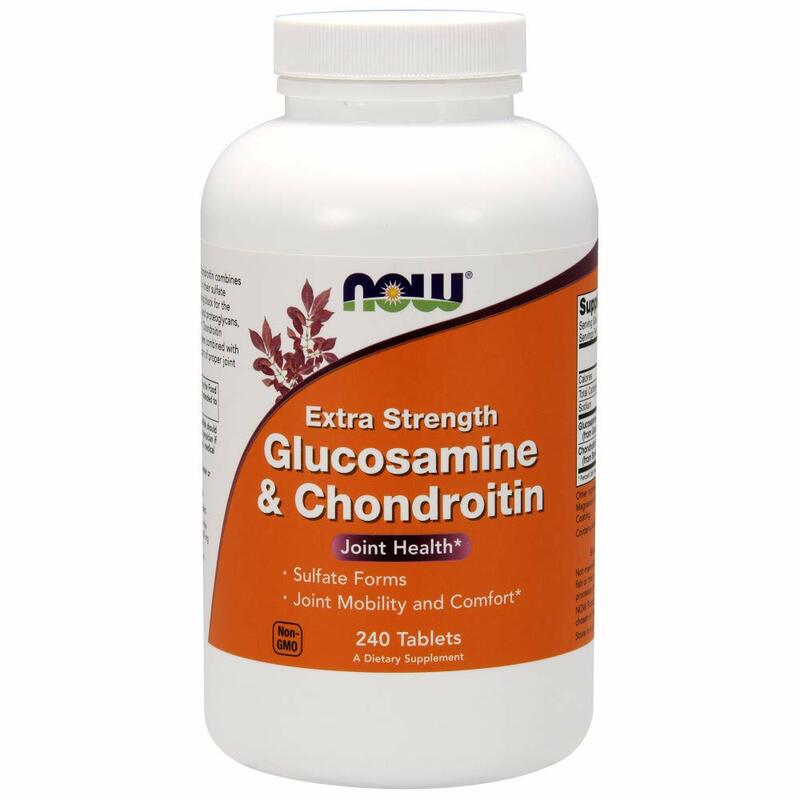 For adult use, take 2 capsules of Doctor's Best Glucosamine/Chondroitin/MSM 2 times a day, with or without a meal.